Fantastic value with these updates!! 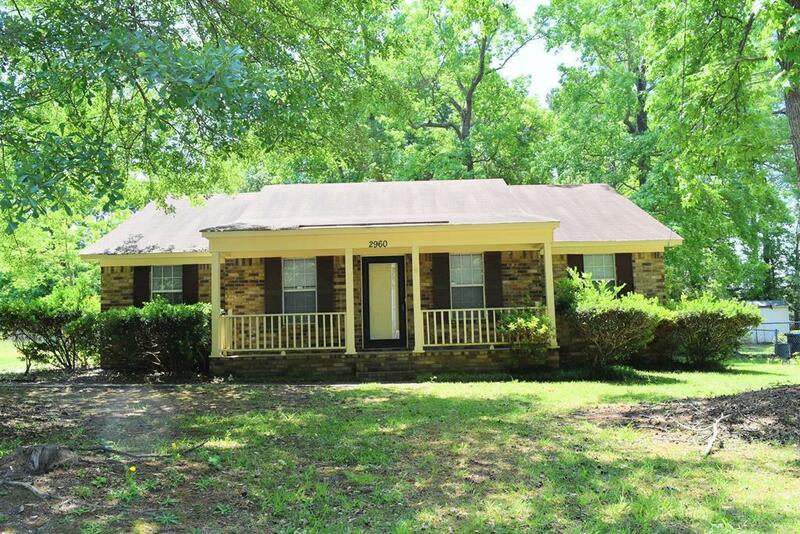 A Home Of Your Own-- Buy into the "American Dream" with this 1-story brick home in Breeze Hill in Augusta, about 10-minute drive to Fort Gordon. 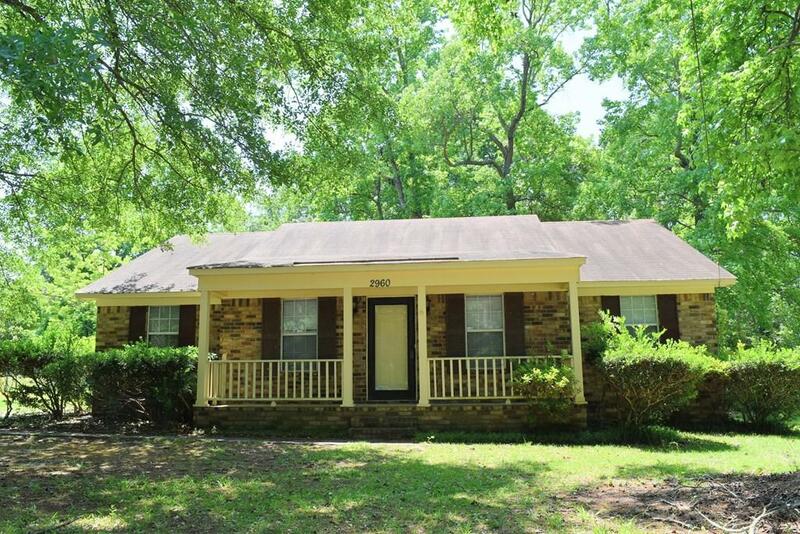 Awesome updated kitchen *granite* countertops and *stainless appliances**! This CLEAN casual floor plan delivers 3 bedrooms, 2 baths, large living rm **NEW** carpeting & **fresh grey paint*** throughout this home! 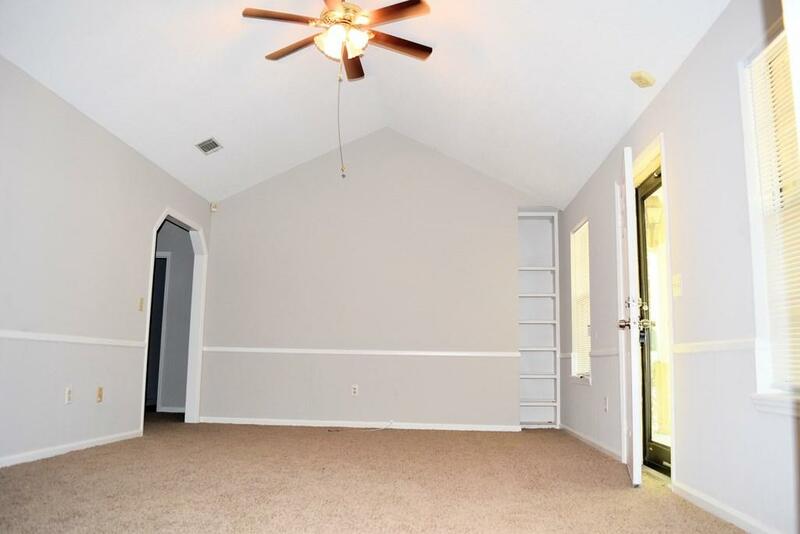 chic formal dining rm, master suite with walk-in closet to quickly find your clothes, linen closet, productive kitchen with breakfast area, granite countertops, pantry, and stainless steel appliances, including the stove, dishwasher and refrigerator and a large flat fenced back yard for Fido and backyard play plus a covered front porch! 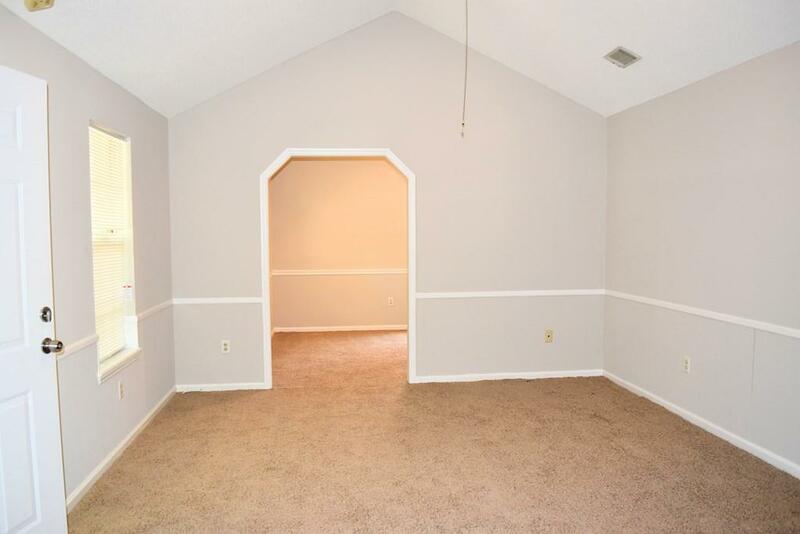 Convenient to shopping, school, and bobby jones expressway. Payment cheaper than rent! Ask about no down payment options available on this home too!